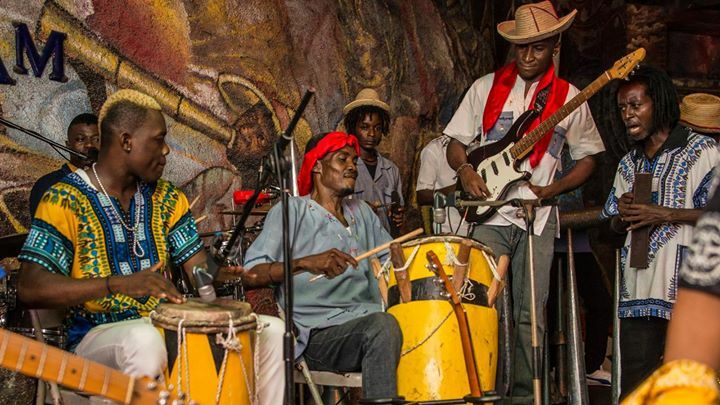 RAM is a legendary band of Haitian roots and voodoo rock music, that was first established in the 90s and who’s fame goes well beyond Haitian borders. The band formed by Richard and Lunise Morse incorporates instruments from traditional Haitian music, such as drum, cornet and ”graj” as well as rock music instruments (guitar, bass, drums, keyboard). Their concerts held every Thursday at the hotel Oloffson has become a must for the nightlife lovers and curious tourists.